The best business ideas are ones that solve our own problems. Studio 42 Workspaces is just that. Our Co-founder, Merran Jack, is a businesswoman who spent years commuting from the outer suburbs of Brisbane to an office in the CBD. After growing tired of this commute – a journey many Brisbane business owners and workers know too well – she started articulating what her ideal office location would look like. She still wanted a central location, but without the hassle of getting into the crowded CBD, good parking and public transport access for staff and clients, excellent facilities, a good area and room to grow. She found all of these in East Brisbane (next to Kangaroo Point) and successfully grew an international software company, powering emergency response units around Australia and New Zealand from this location. 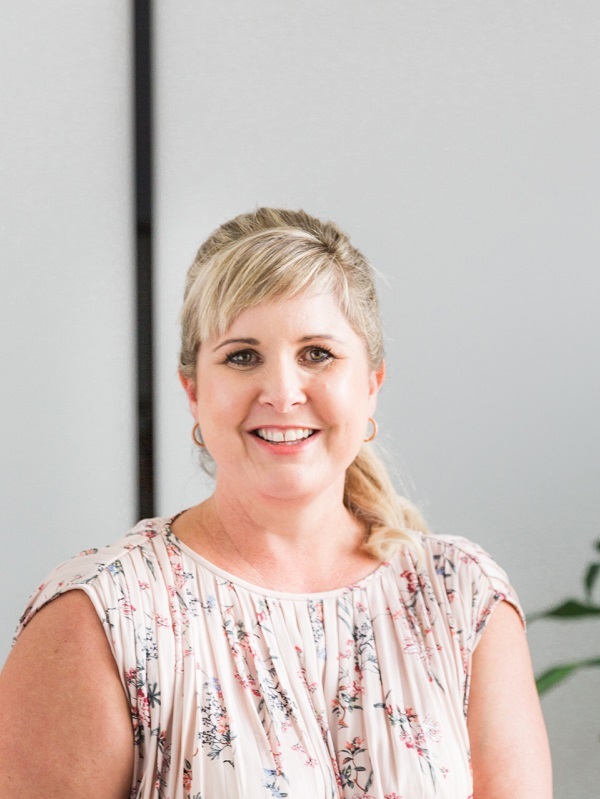 After settling in to East Brisbane she noticed there weren’t any opportunities for small businesses and startups to take advantage of this great location. The only option in the area was a traditional long-term (and usually expensive lease) or staying in the CBD in a stuffy, corporate shoe box. From there, the concept for Studio 42 Workspaces was born. A modern boutique, purpose-built space for businesses who need high quality, easily accessible, flexible workspace with great facilities and flexible terms. 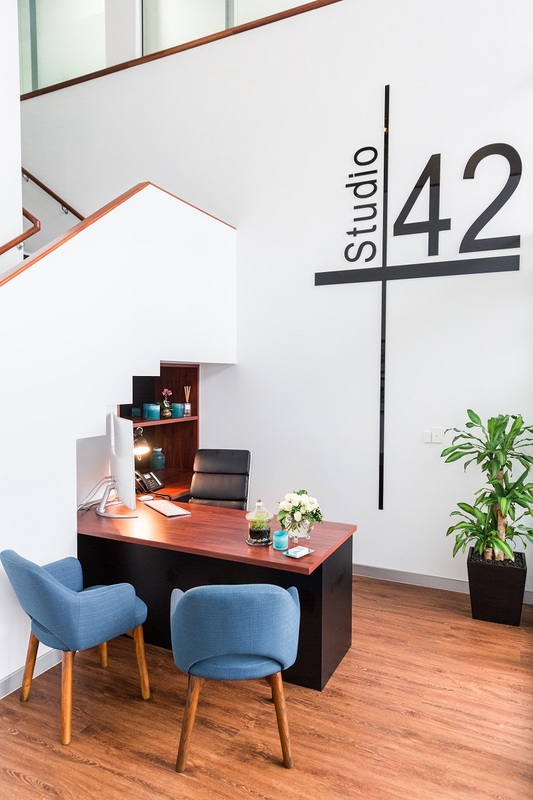 Merran’s passion for supporting future business leaders and innovators is brought to life through Studio 42 Workspaces, providing 11 flexible offices, meeting rooms and training rooms in the inner East of Brisbane – just 2kms from the CBD.